Incredibly accomplished, totally hilarious and absolutely beautiful actress, Missi Pyle. 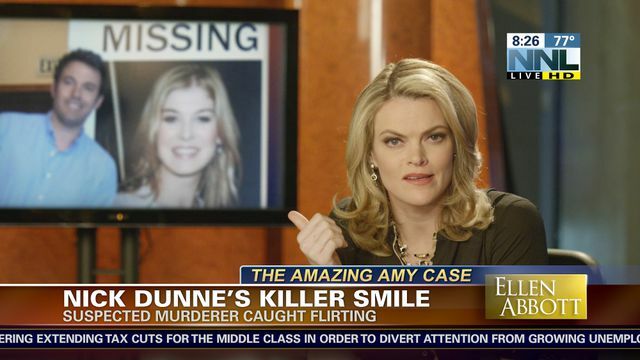 Think you’re unfamiliar with Missi Pyle’s work? Well, think again. Because Missi Pyle is basically the Forest Gump of film and television. Before appearing in Dodgeball, Pyle had small roles on Friends (she was Ross’ girlfriend in the teeth episode), Frasier, Aly McBeal, Mad About You, and The Drew Carey Show. How about movies? Missi had supporting roles in Big Fish, Galaxy Quest, As Good as It Gets, Along Came Polly, Josie and the Pussycats, Soul Plane, and Anchorman. Dannnng, Missi! And this was all before Missi was in Dodgeball! Missi, like Fran, continues to lowkey dominate film and television, left and right. Since playing Fran, Missi has had guest and supporting roles on Boston Legal, Heroes, Pushing Daisies, Numb3rs, Grey’s Anatomy, The Sarah Silverman Program, Rizzoli and Isles, American Dad, The Mentalist, Family Guy, 2 Broke Girls, Two and a Half Men, Hot in Cleveland, Bordertown and in the reboot of Charlie and the Chocolate Factory to name only a few. In Charlie she played Violet Beauregarde’s insane mom. And for her role as “Constance” in the Oscar-winning film, The Artist. Missi is busy being in every upcoming TV and film project. Seriously, her IMDB has about 6-7 upcoming projects. And, don’t miss her in this season of MTV’s Mary + Jane. Until then, we’ll be petitioning for her to win a Carney Award for character acting, because this year, the honorees were 100% men.